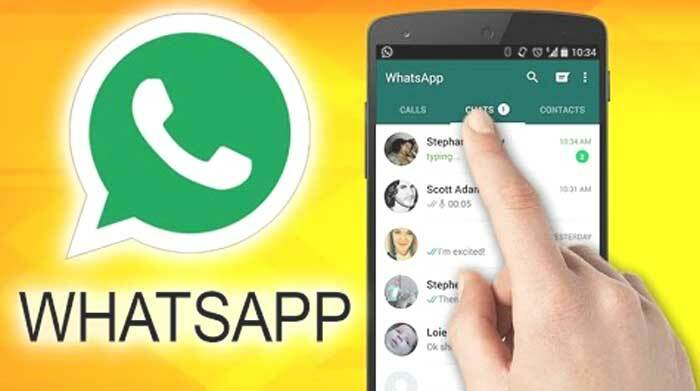 WhatsApp Messenger is an application helping people to communicate with their modern mobile devices. It is the opportunity to make a phone call and even video call, share pictures and other attachments. Indeed, there are lots of competitors being against WhatsApp Messenger but in most cases, it definitely wins. The company employs fifty professional workers. In 2013, on the last day of December, the users of the application totally sent 54 billion text messages within 24 hours. The co-founders of the app were, in fact, rejected by the developers of Twitter alongside Facebook. WhatsApp is the 5th the most downloaded application among Android users. The developers spent no cash on marketing. There is a million new users every day creating personal profile and verifying the phone number for the first time. According to the statistics, just one engineer is responsible for over ten million customers that are currently active. Therefore, there are over thirty engineers working on the application. 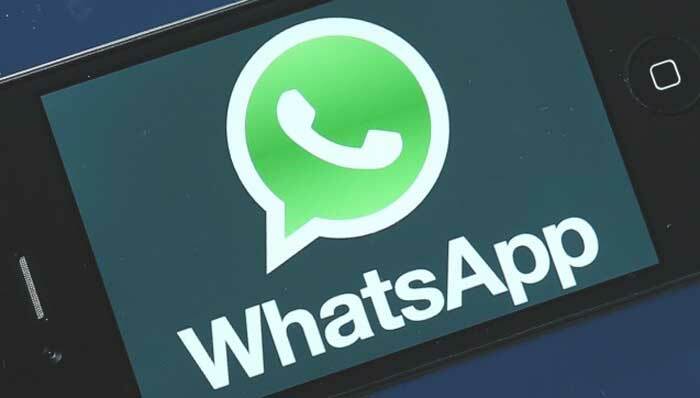 Android and iOS users have the opportunity to enjoy the advantages of text formatting which basically a new feature released by WhatsApp. According to the statistics, the average person using the app for particular time is likely to check the app over twenty times per one day. India is the country with the largest number of active users of this application. The app is actually responsible for a little bit less than thirty percents of selfies that are sent to social media. 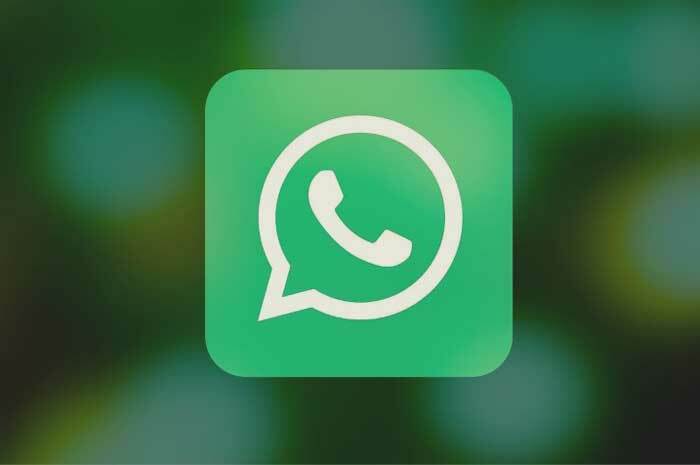 For those who would like to know how to install WhatsApp on laptop, there is another interesting fact about this app confirming that there are actually versions available for desktop operating systems – Windows, as well as macOS. However, the development still does not allow making any video or audio calling from the computers although the app is fully synced with the mobile device of the user.